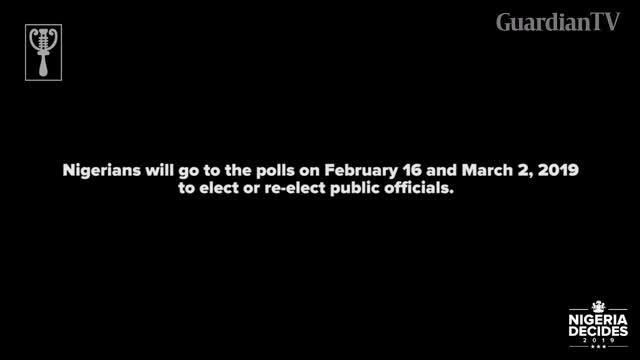 Nigerians will go to the polls on February 16 and March 2, 2019 to elect or re-elect public officials. The Guardian asked two young Nigerians to share their thoughts about being first-time voters and their thoughts about the elections. 51% of the 84million registered voters are young people between the ages of 18 and 35.